Thanks to 3D printing, a little bit of creativity, and the idea of a few young, sports enthusiasts, it is now possible to take digital footage without the shaky features that come with using a handheld camera. 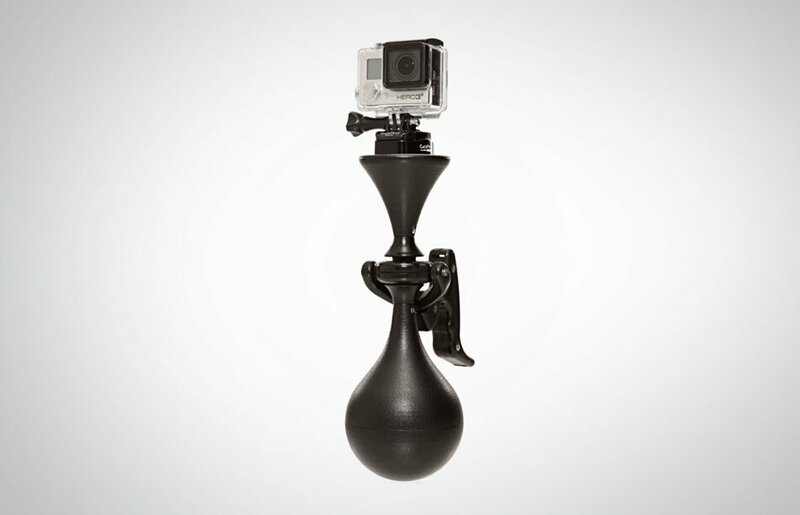 LUUV is a handheld camera stabilizer, designed for smartphones and compact digital cameras. Not everyone has the capability to have expensive camera equipment, but a solid stabilizing support for whatever camera you have is essential for any sports enthusiast wanting to shoot some moves. After dealing with the problems of shaky footage and becoming annoyed with the quality of their videos, the team set out to design and solve their own problem by applying 3D printing technology. The new and creative idea allows for an affordable improvement, allowing you to shoot footage on the go, moving your hand without shaking the camera. Good stuff! The shell of LUUV is completely 3D printed and designed with adventures in mind. The camera stabilizer is perfect for those looking to create shake-free videos. The features allow for a quick set up and easily adjustable mounting allows you to get that perfect video no matter your location, and no matter the weather conditions. With LUUV, anyone, anywhere will have the capability to film steady footage with the use of a digital camera or smart phone. According to their site, LUUV is “Flexible, Exciting, Simple and Robust,” important qualities for a camera stabilizer. The team has launched their Indiegogo campaign which offers you the chance to pre-order your own LUUV at a discount price of $249.